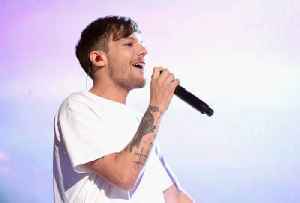 Louis Tomlinson's sister pays tribute to late sibling Félicité The sister of the singer feels "incomplete" without Félicité. 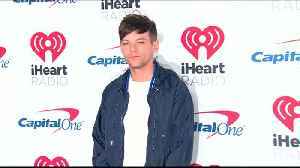 Lottie has broken her silence following the tragic death of her sister: who sadly died last week aged 18 . 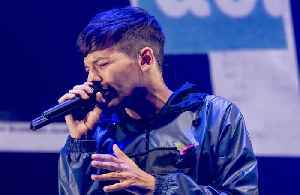 She made an emotional post on Instagram Félicité's death is currently being treated as "unexplained", a post-mortem examination and toxicology tests are underway to determine the cause of death. 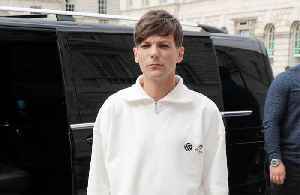 Louis - who is yet to make a public statement about his sister's death - pulled out of his 'Comic Relief' performance, while he and his family take time to cope with the loss. 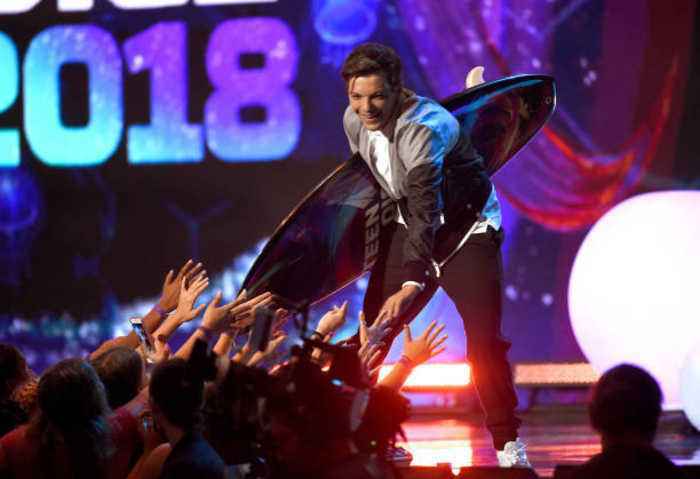 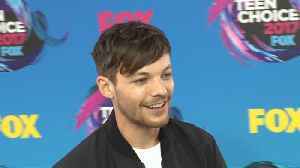 Louis Tomlinson says he is more focused on enjoying the here and now than chasing success, following the untimely passing of his 18-year-old sister Félicité.